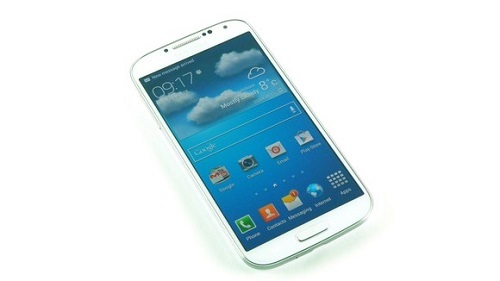 Last week the XXUBMEA firmware was released for the Snapdragon Galaxy S4 I9505. The update was released Over-the-Air and you know how it is with these updates. There are high chances that you still haven’t received the update in your region. If so, fear not, because now you can install this update manually by following the simple step-by-step guide below. Please know that the following tutorial will only work to flash XXUBMEA on Samsung Galaxy S4 I9500 alone so do not try it on any other phone or variant of this phone. Before you begin you will need to ensure a few things. Firstly, please make sure that you have backed up your sensitive data because you will lose it. Secondly, make sure you have at least 50% battery left and that you have the correct USB drivers installed on your computer. Lastly, you will need to ensure that USB debugging is enabled on your cellphone. If you are ready to begin, please follow the step-by-step tutorial below. Congratulations, you are done flashing.